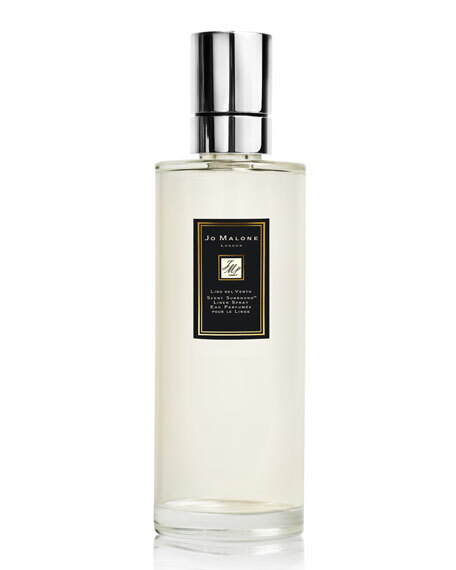 The Jo Malone London Lino Nel Vento Spray brings an aromatic lavender scent into your home. Mist over linens to lift the spirits. Bring simple pleasures to life with the Jo Malone London Linen Sprays. Because the ambiance of your home should be as inviting as the fragrance on your skin.